Contract to hire relationships gets a bad rap in our industry. If you’re a recruiter, you hear this on a daily basis. Maybe not verbatim, but some of the most skilled individuals you talk to have the mindset that a contract to hire position leaves them in a vulnerable position for the sake of their future. In reality, a contract to hire position gives the employee the opportunity to show their new employer what they are truly capable of doing. 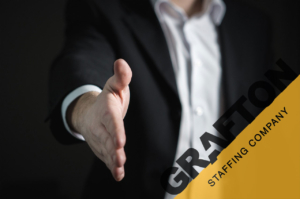 At Grafton, we are usually looking to fill full-time jobs for our customers. The majority of our employees are being considered for a full time position… but the engagement is a dating period. 90 days is a common probation period. Just about every employer has a probation period, whether you get a job directly with them or through placement with Grafton. We’ve definitely had times when a candidate will accept a contract to hire opportunity… and at the end of the 90 day contract period, they’re offered a position with much higher pay. And the job had a different set of duties because the employer is basically creating a new position for the person we placed. A probation period gives you the opportunity to prove what you’re capable of doing. It also gives you the opportunity to consider if the company’s goals and direction of business align with where you personally want to go in your career. Again, it’s a lot like dating. And trying things out before 100% committing in a professional relationship is often the best way to start… for everyone involved. Don’t let the phrase ‘contract to hire’ scare you. You don’t want to miss an opportunity to create an even better future for yourself and your potential employer. 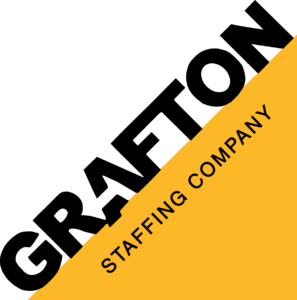 https://graftoncompanies.com/wp-content/uploads/2019/04/Grafton-Staffing-Contract-for-Hire.jpg 851 1280 Grafton Staffing Company http://graftoncompanies.com/wp-content/uploads/2018/04/Grafton_Trans-297x300.png Grafton Staffing Company2019-04-19 06:00:442019-04-04 11:34:02Contract to hire relationships gets a bad rap in our industry. When I first interviewed David Warren, he had a certain salary goal in mind for his future. He knew it wouldn’t come easy or that he would start in a position that paid him in line with that goal, but he was committed to working his way up. 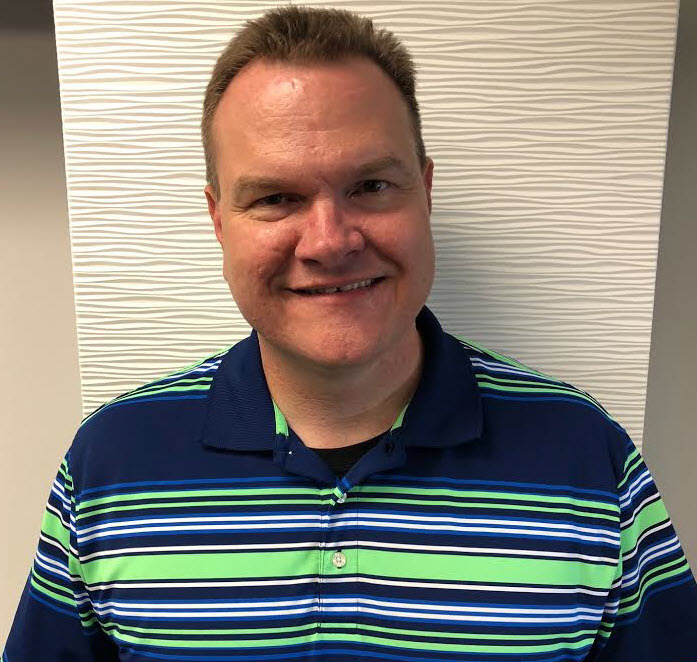 He began his career at Ceva as a Tech 1, then he supported Document Control with SOP and Production Record processing, and eventually worked his way up to the Document Control Supervisor, which came with benefits and the responsibilities of leadership. When I asked David about his experience at Grafton he said it had a “family” feel. He felt we were a team working toward his goals and that Grafton made the process easy for him. It was a new and refreshing experience. The impact on his career? 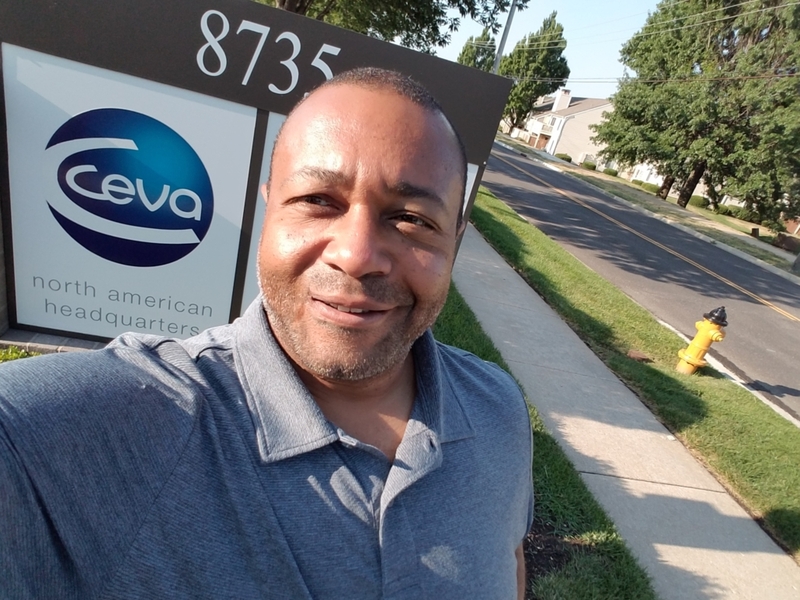 He said without Grafton he would’ve never made it with a company like Ceva because he didn’t have the education or the background to sell himself using just a resume. He needed Grafton to help tell his story for him. My experience with Grafton was a positive experience all the way around. I had used previous agencies before at different times in my work history, but Grafton was different. I had worked with a different staffing company prior to coming to Grafton and I’ll just say that experience wasn’t a memorable one. In visiting with previous agencies, we never really made a good connection. Because of that, we were unable to successfully exchange information in a way that would allow me to be a good fit for a future employer. In that situation, both parties dropped the ball. When I got to the Grafton office and had the opportunity to meet Teri and Richard, I was coming in completely willing and open-minded to what they had to offer. I wasn’t coming from a science-based background (I was a Bail Bondsman/Bounty Hunter for an agency in Johnson County) but had various work experience that could be beneficial to the right group. Not only did Grafton want to help me find work, they wanted to learn more about me. That information allowed them to put me in the right place at Ceva. I went through the JCCC training at an odd time. I was no longer assisting as a Lab Tech in Marek’s Lab and had since been moved to the Central Services Group (Nitro Team) by the time I went to the training. I had a different perspective by that time because I’d been through the lab and was learning hands-on things that I didn’t know. The classroom experience cleared up some things that I knew, yet didn’t fully understand. What was wonderful was that our class experienced a contamination which allowed our group to do some root cause analysis – just like we had to do at Ceva. I don’t know what order would’ve worked better – being exposed to the information before entering the lab or going to the lab and then entering the classroom. What I do know is that I appreciated meeting and learning from Dr. Wolfgram and being educated by the curriculum that Grafton/Ceva had put in place. Without Grafton, I wouldn’t be at Ceva! The training helped give me a better grasp for the attention to detail, the aseptic technique, the incubation, all the variables that the lab tech needs to be mindful of in the process of biologic, vaccine manufacturing. Be open-minded to the suggestions being presented. Be involved with the agency. Get to know them. Let them know you. Communicate often with the agency. Understand that they’re on your team too. I’d recommend Grafton to anyone who’s ready to take action. I still have a great relationship with Teri, Richard and Grafton. If I, or someone I know, needed their help, I’m confident they would do whatever it took to provide assistance. https://graftoncompanies.com/wp-content/uploads/2018/08/David-Warren.jpg 1944 2592 Grafton Staffing Company http://graftoncompanies.com/wp-content/uploads/2018/04/Grafton_Trans-297x300.png Grafton Staffing Company2018-08-08 06:00:102018-08-14 11:50:14Meet David Warren: "I'd Recommend Grafton to Anyone Who's Ready to Take Action." Everything we do starts with integrity. We believe that if you want lasting success for your company, staffing should be personal. We are certified as a Woman-Owned Business Enterprise by the state of Missouri and Kansas City, Missouri.